You nominated in your hundreds – literally! 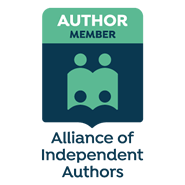 I had to enlist a committee of fabulous bloggers (Ali, Geoff and Hugh) to help organise all the nominations and sort them into this, the official voting post. 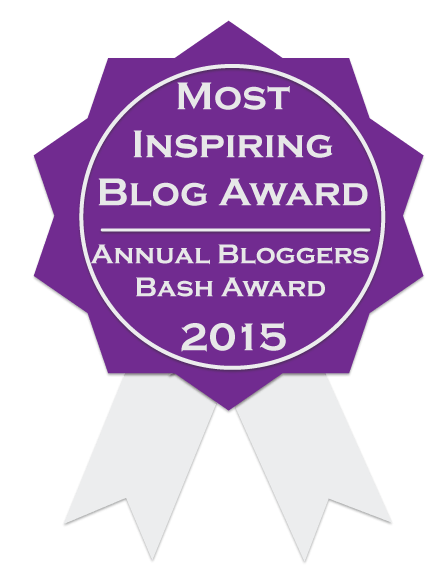 To find out more about the #BloggersBash event have a look at this, this or this. Before we begin voting, there’s one more thing to add. The lovely Geoff decided we needed to stand out from the crowd so that y’all can find us at the British Library on the 1st August. So he has ordered some Annual Bloggers Bash t-shirts. The committee will be wearing them, but it was cheaper to bulk buy, so inevitably we have spares. SO, if you win one of the awards then a t shirt is yours! But if you would like a t-shirt anyway then they will be £6 on the day. Geoff is modelling one for us! 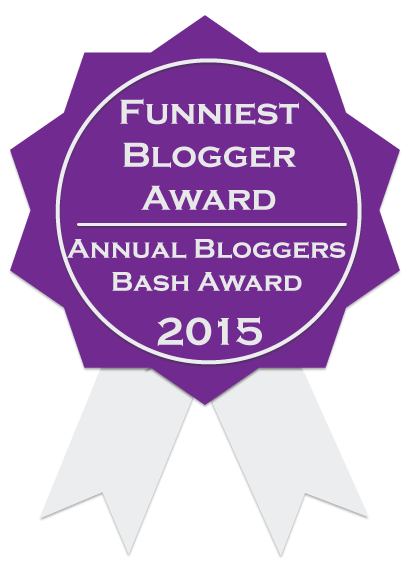 I have tried to include every nomination – however, some links were not effective and where I haven’t been able to track the blog down unfortunately I have had to exclude the person. I can only apologise for this. Thanks for voting and good luck to everyone nominated. 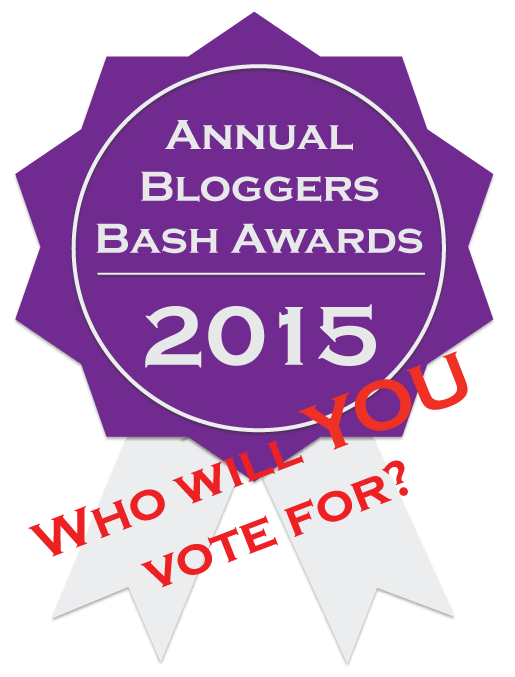 Please, help voting for blogs. I think it’s such a great chance! And you will meet interesting and fascinating new blogs and bloggers. Thanks so much for reblogging this really appreciate the support. It was my pleasure, Sacha. Good Luck with the Award! Have you voted for your favourite blogers yet? There’s still time. Hundreds have already. 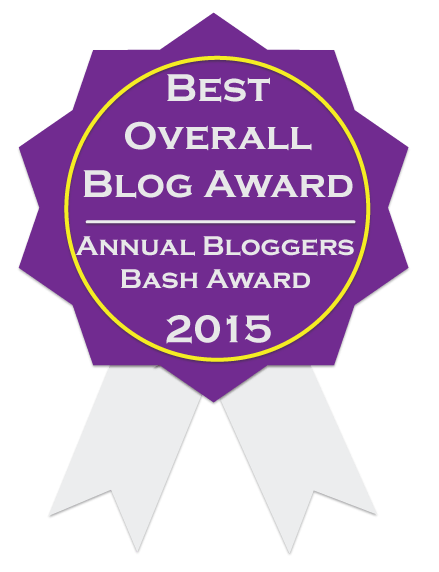 Only 12 days to go until #BloggersBash! Stay in touch via the hashtag or the FB event page (link to your right in my sidebar). Sarah, tut! don’t forget whatever you do, I have checked the polls and is it genuinely neck and neck – some of the top spots only have 1 vote in it….. #justsaying! by the way – I’m reading the testing you ever read it? kinda fallen in love! No. Who’s the author? Just finished R.L. LaFevers’ His Fair Assassin trilogy. Joelle charbonneau – what was yours like? Ooh. Already looked up The Testing. Looks right up my (our) alley. The well-lighted alley with the bakeshop. You know the one. It has great coffee. All three are out, too, which is a bonus for me since I’m a binge-reader of trilogies. So…mine. Well, I adore LaFevers. That said, they were unusual. But I liked them. Note that though it’s a “trilogy”, it’s really not. Each one has its own story, its on ending. Three separate stories, three separate characters. Also, it’s not dystopian. But it’s an interesting world. Well you know… We can dream! ? Thanks so much for the reblog ? Genius post. My favourite ever! Sue – just no words…. BIG HUGE love and thanks ?